As a part of our deal with the sponsors, they can inform us and you about big or small news concerning their products and brand. Therefore, we made a link on top of the page next to the date of the next event. Click the link and you will be redirected to the COMPANY CORNER. Feel free to check it out regularly for new content! The European Board of Cardiovascular Perfusion (EBCP) has the great pleasure to invite you all to their annual Conference on Perfusion Education and Training (ECoPEaT). 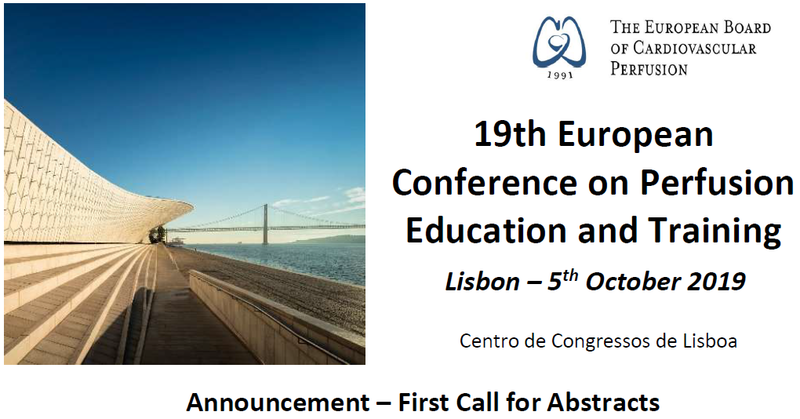 The 2019 edition will be held in Lisbon, on the 5th October, and will be dedicated to: “Linking Knowledge and Evidence to Ensure the Best Perfusion Technology Appliance”. Abstract submission is now open, and abstracts can be submitted via the EBCP website. The abstract deadline for presentations and posters is 30th June 2019. Click the image to go to the Announcement! As mentioned during the GA, we will be hosting our Educational Evening on alternating days. We planned our next meeting on Wednesday (as usual) since a change in the plans was not possible due to availability of the Room. Mark Wednesday 24th of April in your agenda, the program will follow soon! With all pleasure I can inform you that the new Board of BelSECT has been elected for the upcoming two years. We are ready to continue the work of the previous legislation. With a fresh President, Korneel Vandewiele, Karlien and me will do our best to keep things going and try to make them even better. Please update your mail address or contact details because I get quite some bounced mails for our first educative evening. As every year we have our annual meeting together with the first educative evening. 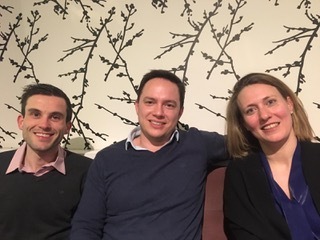 Block the 13th of March 2019 for our General Assembly after a promising talk about organ donation after circulatory death. Please take a look at the agenda of the General Assembly. If you would like to add a point of discussion, please contact me before the 5th of March 2019. On the 28th of December Francine Blaffaert will say goodbye to her professional career as perfusionist. She has been a mayor contribution to the job and our society at different positions. Shake hands, give kisses or thumbs up when you pass her! we would like to wish you a happy end of 2018. 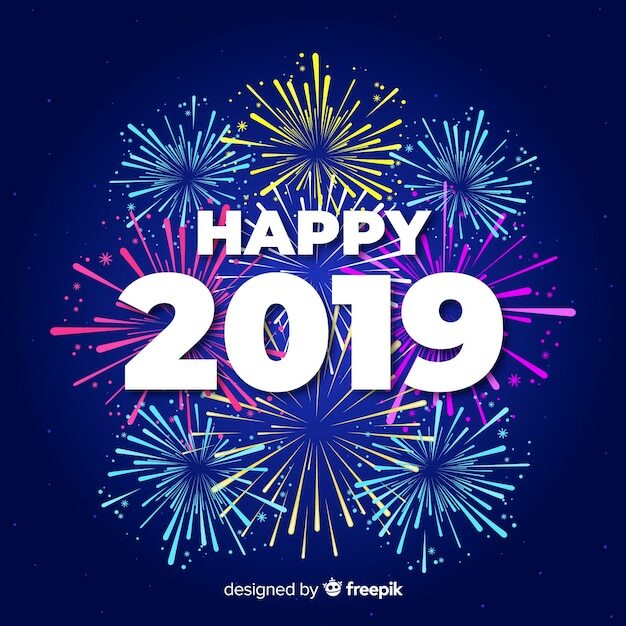 Hopefully you can all enjoy some time with family and friends to start of 2019 in a splendid way! Our next meeting will be in March. Remember that this will be an educative evening together with our General Assembly. Elections will be held, and if you would like to apply for a position complete the necessary documents and send it to me. After our symposium we have just continued the effort to set up our last Educative Evening of the year. Meet us on the 21st of November in Bowling Stones. The program is available in the event section. Our colleagues in ASZ Aalst are looking for a new colleague to join their team. Interested? Visit our job page and hit the link! “Targets, Tools and Persistence to improve Standards of Care towards Excellence” is the theme of the ECoPEaT meeting in Milan on the 20th of October. Attached you can find the final program for the upcoming meeting. More information on www.ebcp.eu. PS: Don't forget to register for the event! Do it here. already a week passed since we had our General Assembly. Since then I have been training my languages and Word skills to provide you with a full report of our GA in Dutch and French. Next to the report you will find the presentations used during the evening. I got quite some notices that the receiver's mailbox was full, so the report is also online available in the member area. Just a few days away from our 22 Belgian stars shining at the Winter Olympics in Pyeongchang. And a couple of weeks later you will be selected to join the first Educative Evening and General Assembly of our society. As usual all neccesary documents for authorization are available on our site. You will receive an invitation very soon. No plans yet for the upcoming international meetings, think about meeting your colleagues in Milan for the 17th ECOPEAT Meeting organized by Leen Vercaemst! Dear visitor, are you a qualified clinical perfusionist? Do you have over 5 years experience? Do you want a new challenge? Then take a look at the link. Don't want to travel? Well, Jessa Hospital in Hasselt and University Hospital Antwerp in Edegem both have a job opening. For more information go to our Job Page. we would like to wish you all the best for 2018. We hope to make it a great year in the exciting world of Perfusion. For this year, we are working on some specials but more information will be shared as soon as possible. So keep an eye open and visit us on regular basis to stay up to date! For now, we are able to pass you a link to our website of the 16th International Symposium On Perfusion. The prologue has been written and we are working on the next chapters. It looks like it will be a bestseller, so inform your colleagues and friends about the event, and have a sneak peak on the website. Last Saturday we had a scientific meeting in collaboration with our Duthc colleagues. Those who were not there missed a really nice day! We even got milk and 'broodje kroket' at noon. Thank you to those who made the trip to Breda and we hope you to see you in two years for the Belgian version. If you were not able to attend the European Board of Perfusion event in Barcelona last year, but was interested in one of the presented topics, we have the solution. We are happy to see that other organisers invest in capturing the presentations, as well as gratefull that the speakers are willing to share this content. If you want to look at one of those, visit the website. We are excited to announce you the work behind the scenes delivered a superb collaboration with the NeSECC. We are able to provide you a mini symposium combined with a speeddate with the industry. First time we made this happen, and hope all goes smoothly and makes this a start of a more intense partnership with our Dutch colleagues. With due pride, we cordially invite you to participate in the first BelSECT and NeSECC mini- symposium on Saturday, November 4, 2017 in Amphia Hospital, Breda. The theme of this day is "Across the border". The scientific committees of both associations were able to compile an inspirational program in a relaxed atmosphere. This reflects that, in addition to the dissemination of knowledge, the maintenance of mutual cohesion between perfusion departments and individual professionals is of great importance. Just a little less than one month away from our next Educative Evening. Program is finished and is available on the event section. All you have to do is prepare yourself for an interesting evening. See you there. PS: if you have a member card, don't forget to bring it! Makes life so much easier. Some of you might already have heard the sad news about Theo Gooris passing away last week. He was a perfusionist for over 30 years and was well known by the most of us. Our thoughts are with the family during this difficult times. Last week, the KCE (Belgian Health Care Knowledge Center) published it's report concerning the forecast for Belgian hospitals. Next to a press release, the report "Required hospital capacity in 2025 and criteria for rationalisation of complex cancer surgery, radiotherapy and maternity services" is available at their website in Dutch, French and English. As new Board of BelSECT, we aim for a transparent management of our society with an open communication. In that order we want to inform you in any possible way with all the relevant stuff we get in our hands. Since the EBCP is an important organ in our professional carreer, we will put the meeting reports online on another new page. This page will only be available for active members under the login section of our site. If you logon into your account, there will be a title "Meeting Reports". Just come by now and then to see if there is an update available. Oh sorry, it seems it's all about bacteria :). The big issue concerning colonisation of heater cooler devices is not just a problem in our country. 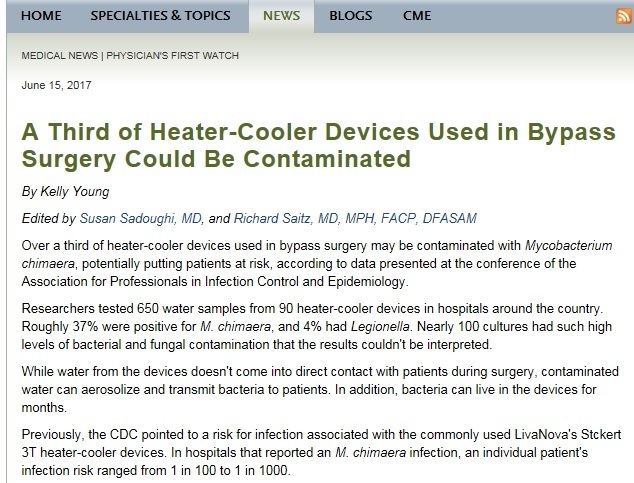 Over a third of heater-cooler devices used in bypass surgery may be contaminated with Mycobacterium chimaera, potentially putting patients at risk, according to data presented at the conference of the Association for Professionals in Infection Control and Epidemiology. New opportunities for perfusionists looking to work abroad! There is a perfusionist position in the VUmc Amsterdam. More information can be obtained from Mr Haumann. Dear members, if you are visiting Euro-ELSO 2017 next week, it is time for a look at their webpage. Quite some updates and from now you can also view the conference book online. Saves paper and you are well prepared to suit your needs for an intereseting few days off clininical work. Forgot the webpage? Just click THE LINK. To Increase confidential incident and accident reporting in Australia, New Zealand and the international perfusion community. To provide timely and appropriate feedback. To provide the means for Proactive as well as Reactive safety in the field of perfusion. To create a high reliable safety culture in perfusion. PIRS is the on-line Perfusion Incident Reporting System for the Australia, New Zealand and the wider international perfusion community. It is a voluntary system, to report perfusion related incidents and accidents established by the Australia and New Zealand College of Perfusionists. Confidentiality is assured by de-identification and anonymity of reports within 72 hours of submission. The 72 hour window is to allow questions to be asked of the reporter where detail of the event is unclear to the PIRS editor. Reports are available on their website. If you would like to contribute and share incidents, you can do it on a dedicated page. Yesterday we had the annual 'Meeting With The Industry', comparable to the General Assembly but without voting ofcourse. We presented what happened during 2016 and provide the sales representatives with a forecast for 2017. We just want to be a transparent society and show our sponsors what we do with their generous grants. Without their support it would just be impossible to sustain. Together with te meeting we held our BelSECT challenge and this year we organized a quiz. From the six teams, we had one who consisted of only BelSECT members (Jean-Noël and Dominique) and they did perfect! For the first time in the history of the BelSECT Cup, the BelSECT team was able to win it! A little more than one week ago our Society had it's General Assembly. Thank you once again for your active participation and effort to come and join us. For those who are already registered on the website, you will be able to find the presentation and report of the GA in the members area. Login with your creditentials and you will find a tab presentations where you can read what we did last Wednesday. For those who have forgotten how to login, or you forgot your password, there is an automatic system helping you out. Otherwise you can contact me. The European Board of Cardiovascular Perfusionists (EBCP) has the great pleasure to invite you to their annual Conference on Perfusion Education & Training (ECoPEaT). The 2017 edition will be held on Saturday, October 7th, in Vienna. This year’s theme is : “Translating Research & Science into Good Clinical Perfusion Practice”. Attached you find the invitation. PS: Leen Vercaemst is organizing all of this! Go Belgium! Recently there was a meeting with the aim to look at the KB from November 10th 1967 concerning the practice of jobs in healthcare. The main goal was to reform the KB. Interdisciplenarry healthcare with competent healthcare providers aiming for the best quality of care, for and togehter with the patient. Find out more here in Dutch or in French. Advisory report 9327: Preventing the risk of Mycobacterium chimaera infections when using heater-cooler units during cardiopulmonary bypass for cardiac surgery. In this scientific advisory report on public health policy, the Superior Health Council of Belgium provides recommendations on preventing the risk of Mycobacterium chimaera infections when using heater-cooler units during cardiopulmonary bypass for cardiac surgery. 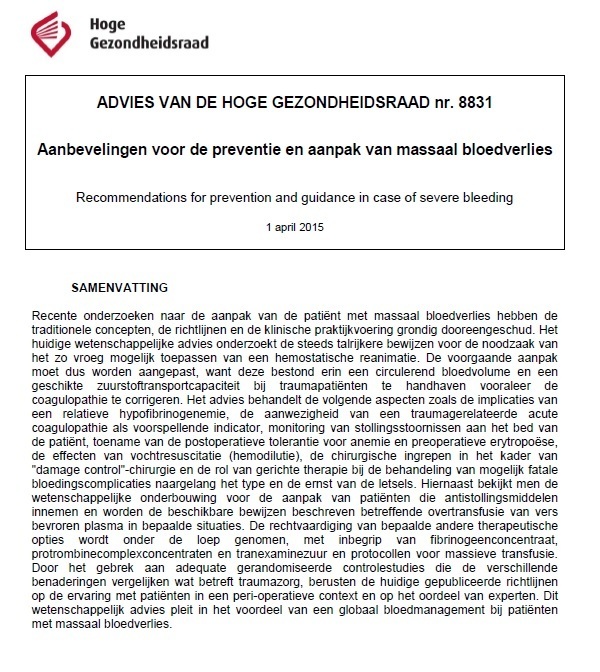 Full advisory report: only available in Dutch or French. I’m very pleased to share an announcement (cfr infra) from the ELSO concerning individual ELSO membership : ECMO clinicians, research scientists, and members of regulatory & public health institutions are now eligible for individual membership in ELSO!!! Applying for ELSO Membership is simple; just go to the ELSO website and fill out the brief application online. 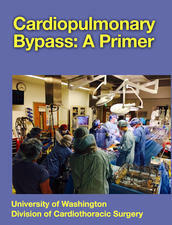 Cardiopulmonary Bypass: A Primer was published by the cardiac surgery team at the University of Washington, using the iBook electronic format. It is available as a free download from the Apple iBook Store. The editor, Dr. Nahush Mokadam, has structured the publication in a very logical format, with chapters describing the circuit components, technical aspects of cardiopulmonary support, myocardial protection, nursing principles, anesthesia management, troubleshooting, and finally a brief summary of the history of cardiopulmonary bypass. The book’s text is supplemented by high quality images and videos. More information can be found on CTSnet. The National Health Service has launched recommendations concerning prevention and management of massive blood loss. The complete advice can be found here in Dutch and here in French.